Do the roofers work on time and clean up the site? Does the roof is installed the way it should? Is there any faulty roofing installation? Do the company remain in the estimated price? Check Better Business Bureau (BBB) reports; selected websites provide reviews to know about the roofing contractors. Get a few estimates from at least two to three roof replacement roswell firms. It will give you options and the idea of services they offer. You will also be aware how much money you can save. Ask them to discuss their installation procedures. Interview the contractors how’s their experience with the type of roof you want. You may want to know the roofing projects they had a couple of years ago. There you may clarify how experienced they are in the industry. Have them provide their license. See their insurance documents for liability purposes. Do they offer labor warranty for the material warranty? If they don’t, hire the roofers that don’t give warranty of at least one year of labor. 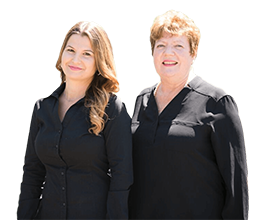 When hiring roofing specialist roswell, it is essential to know everything that a roofing company is offering. If not, a least a summary or major services they have on the list. Find out how much time they need to complete the installation. 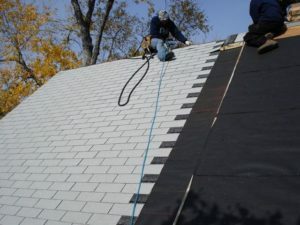 Some roofers can finish a roofing job within a week in fine weather. Keep in mind that cheap roofing services are not always beneficial. You will undoubtedly discover if they offer such services that are good to be true. Be sure they have documentations. The trusted roofing companies around Georgia are not competing for the cheap, low-cost roofing projects. These companies have undergone important pre-screening process to test if they are reliable. 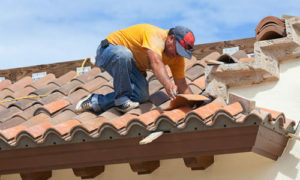 They are also aware that they compete with other roofers, so they give their best foot forward to get projects.